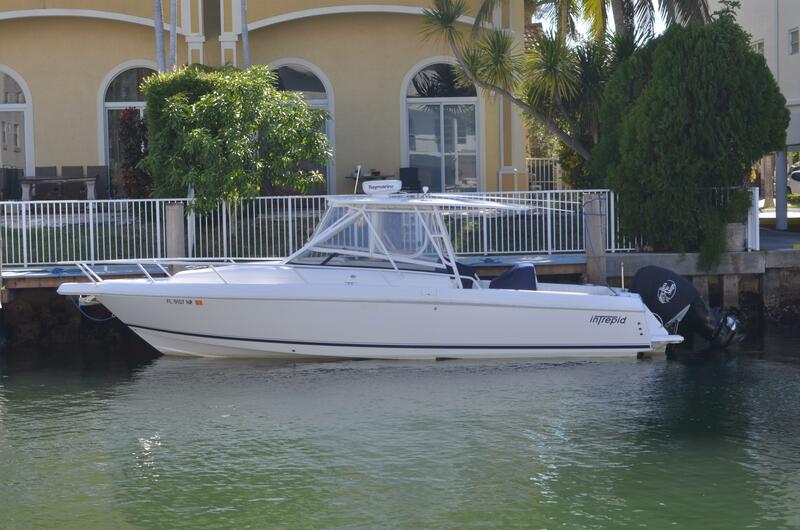 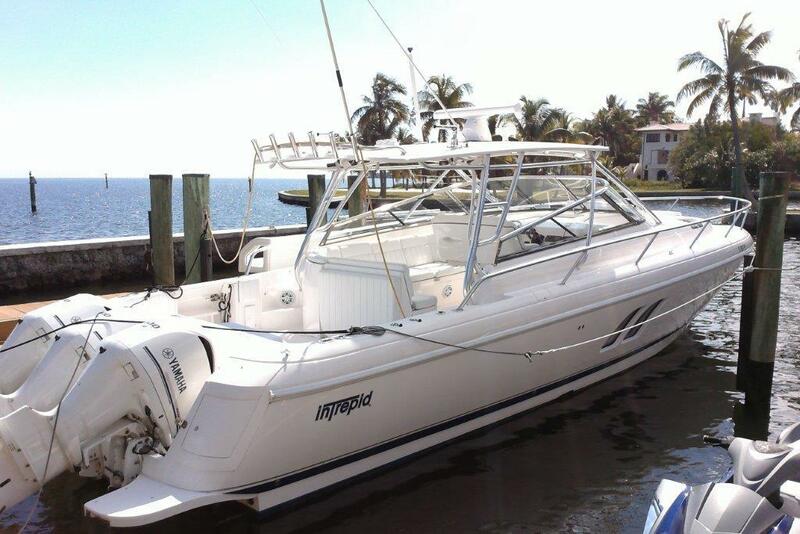 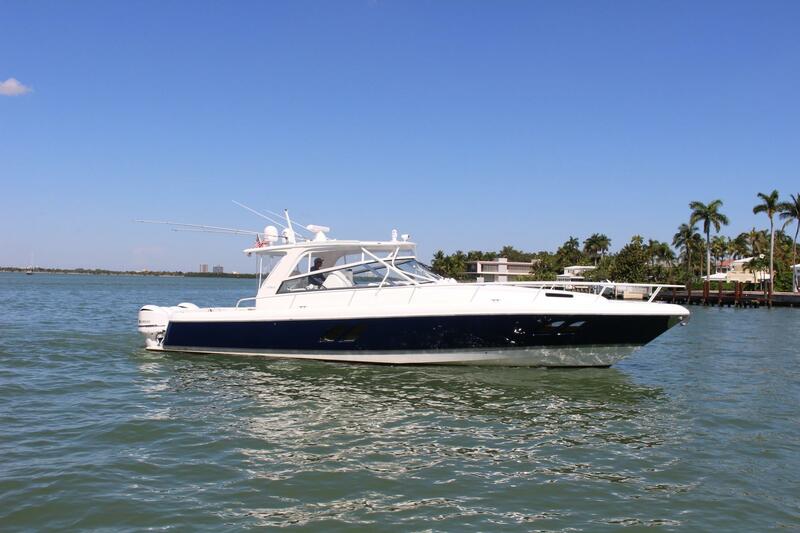 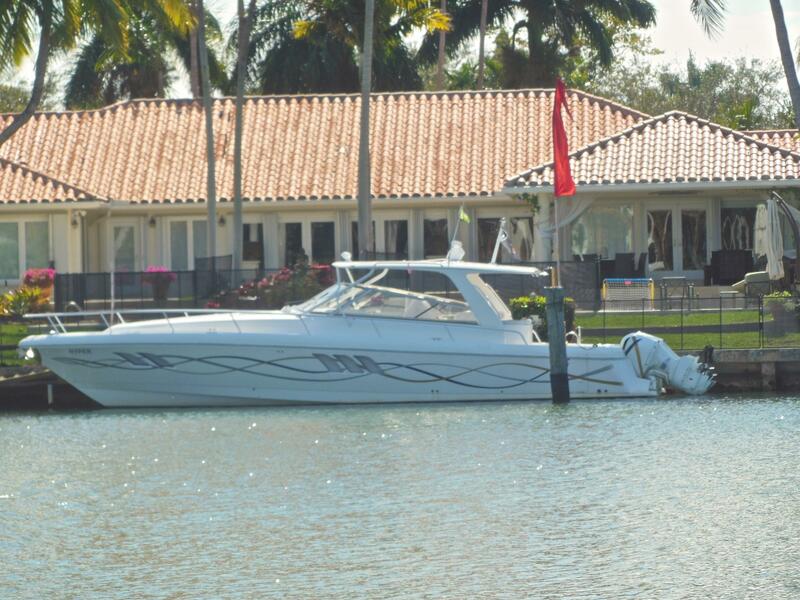 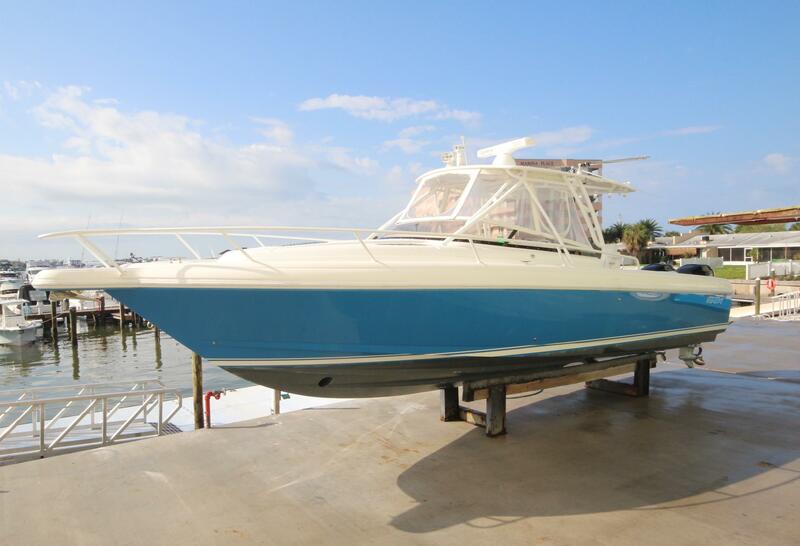 Intrepid Boats has an incredibly loyal following and there is strong demand for used Intrepid boats. 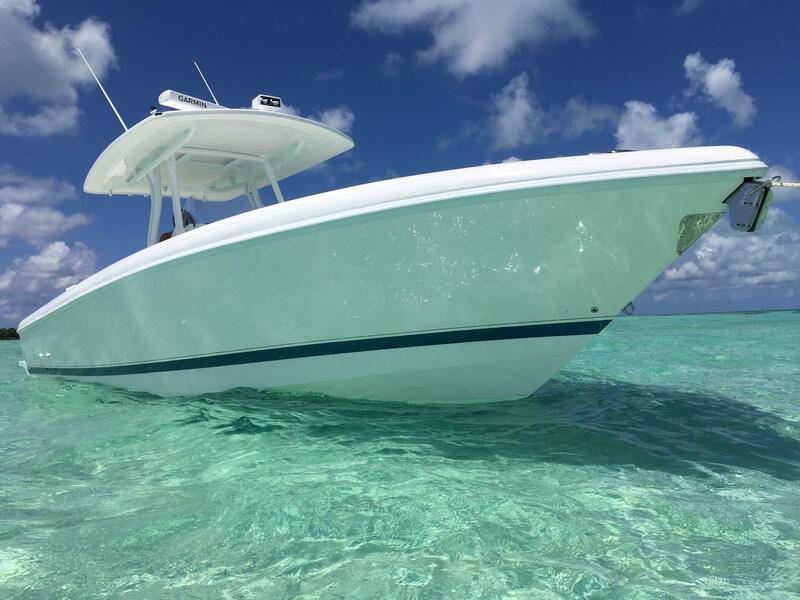 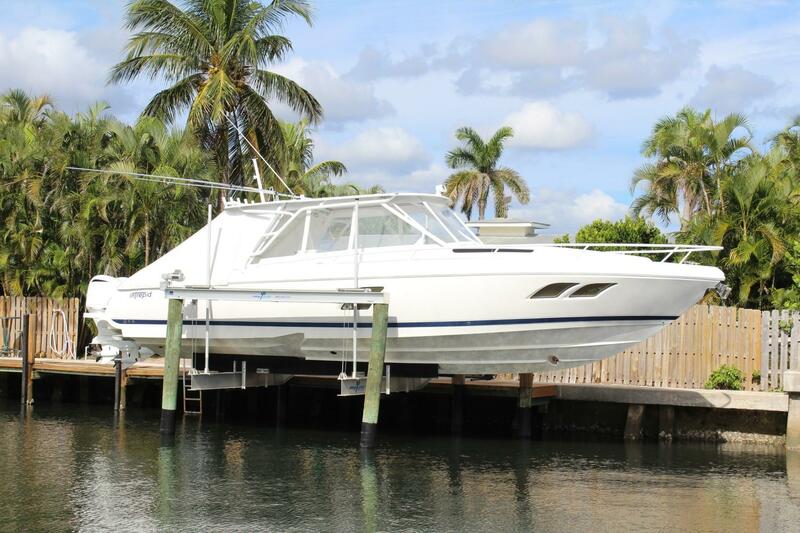 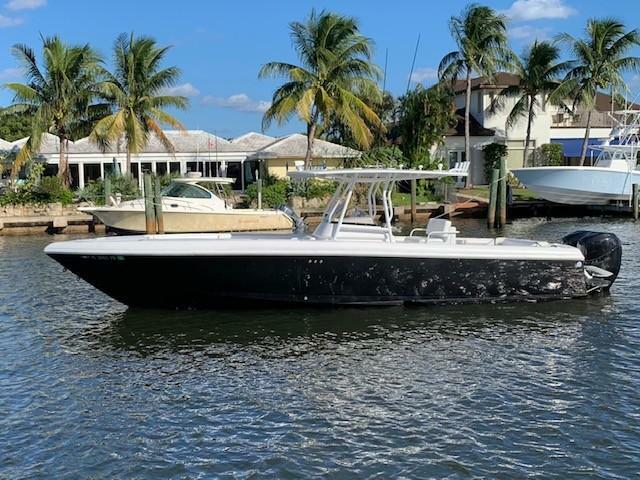 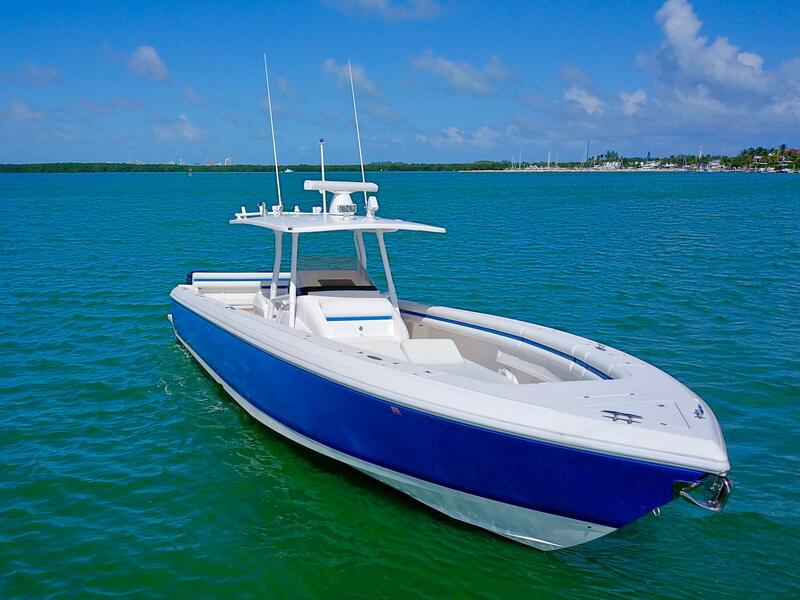 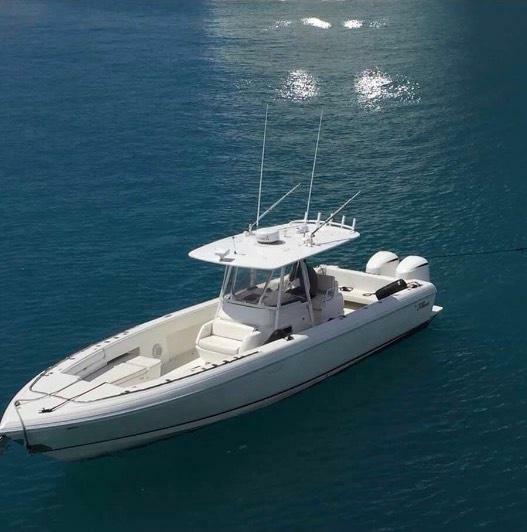 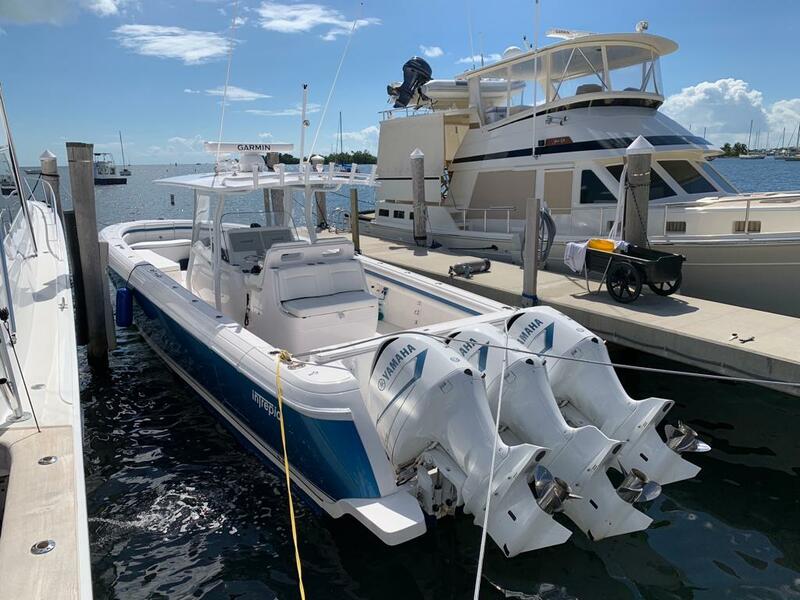 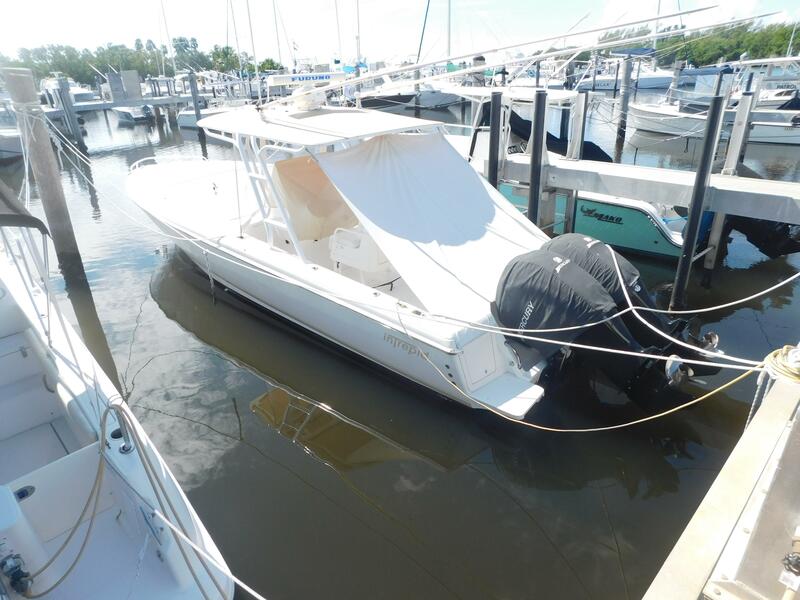 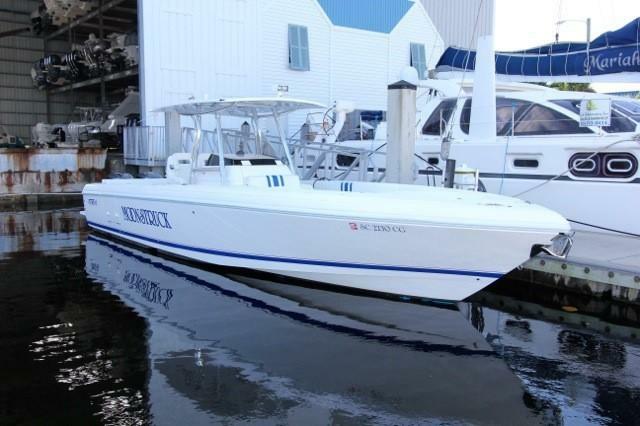 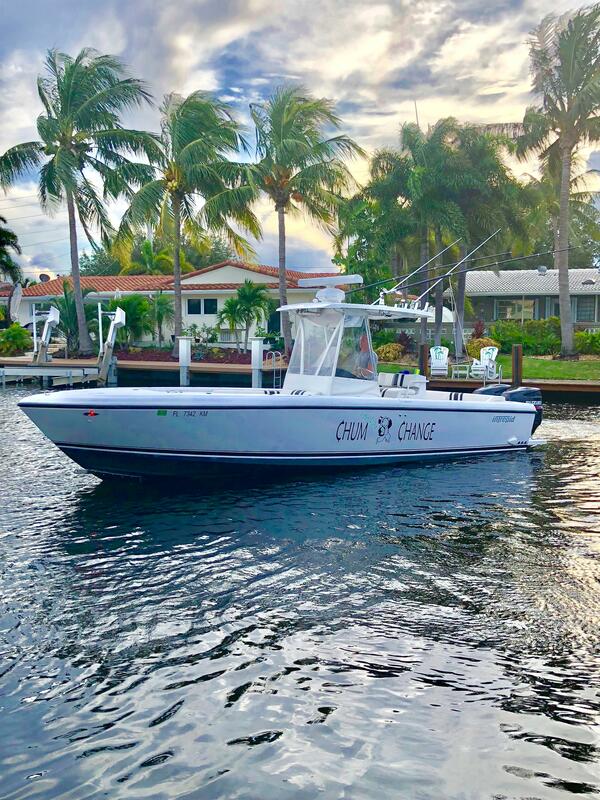 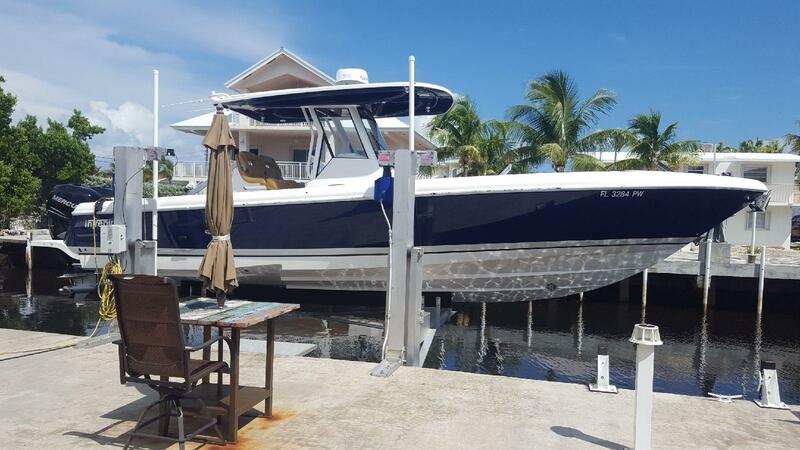 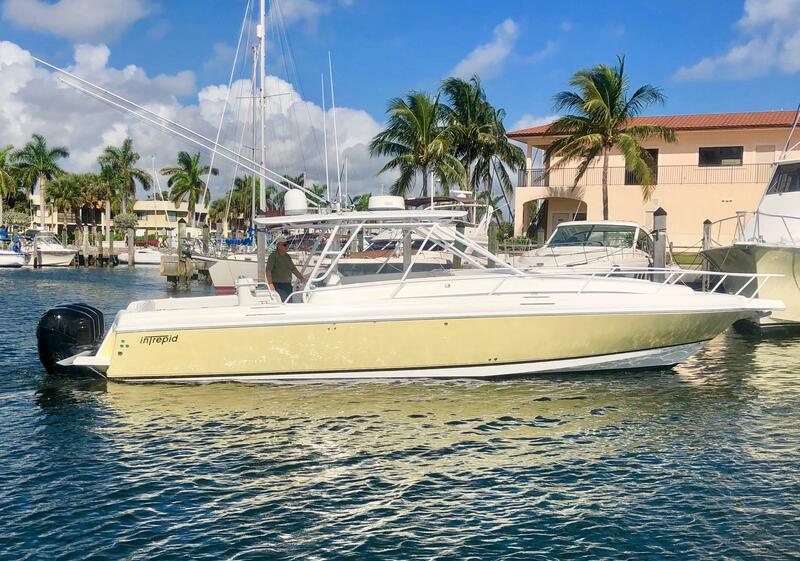 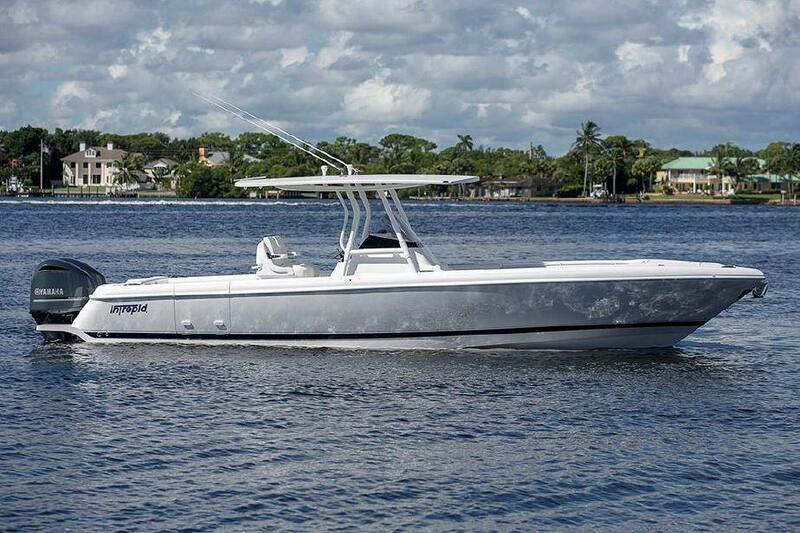 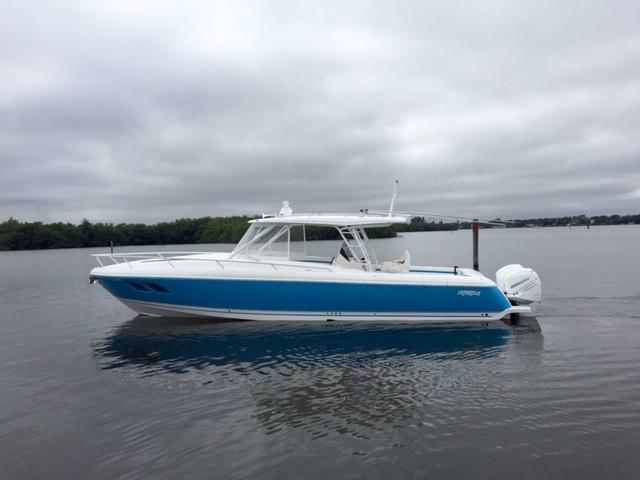 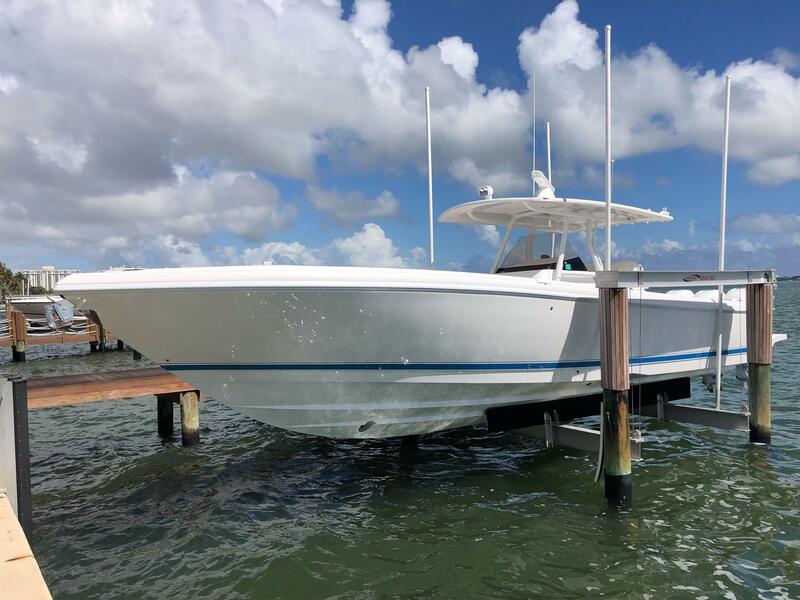 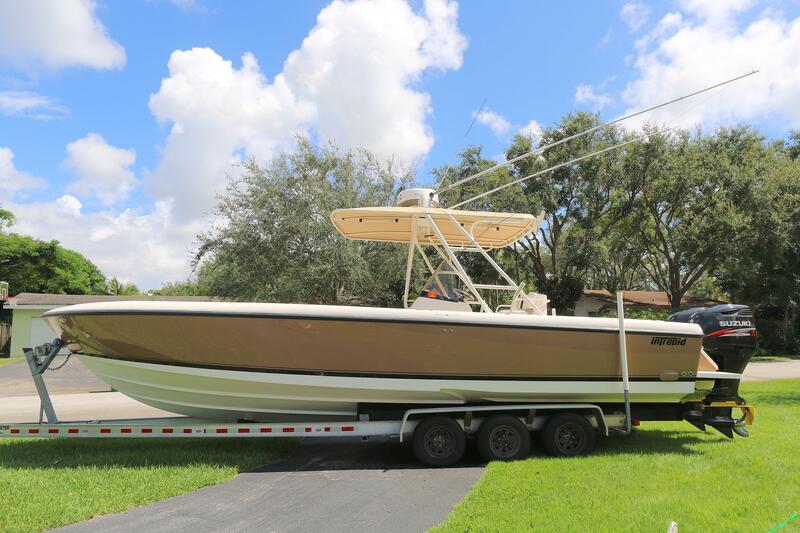 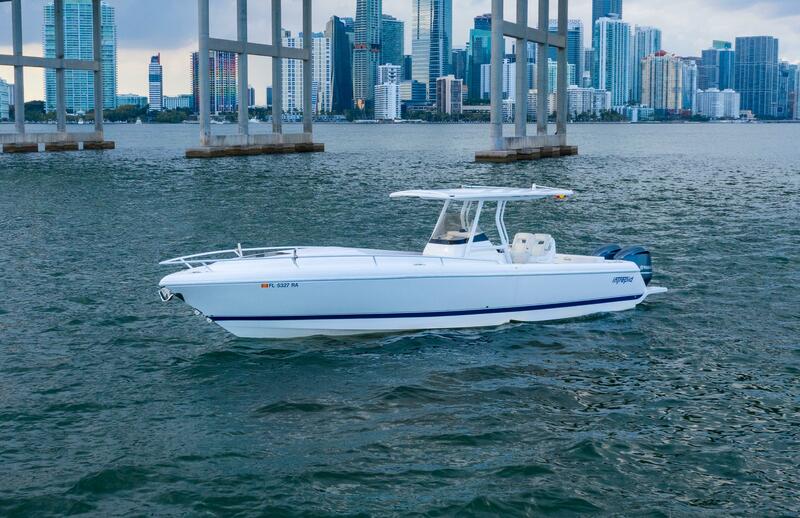 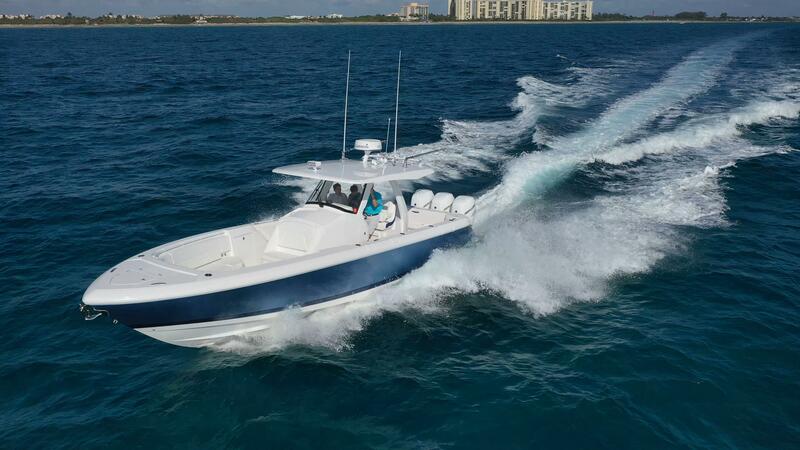 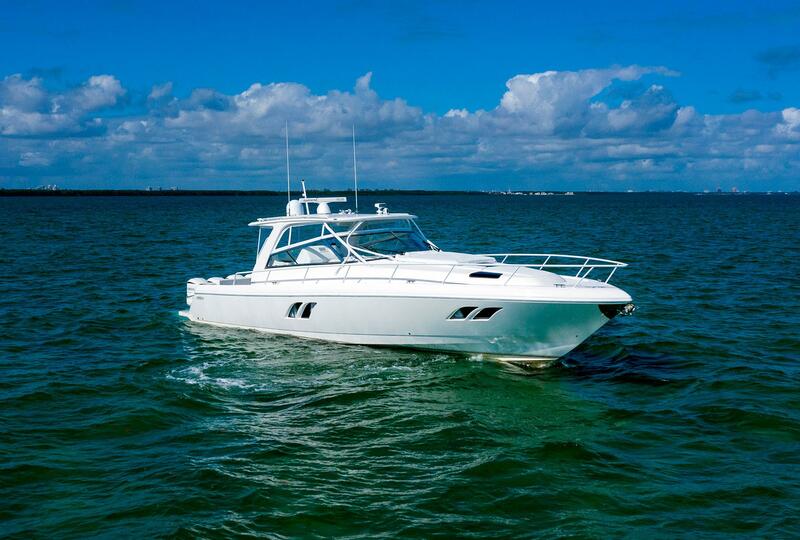 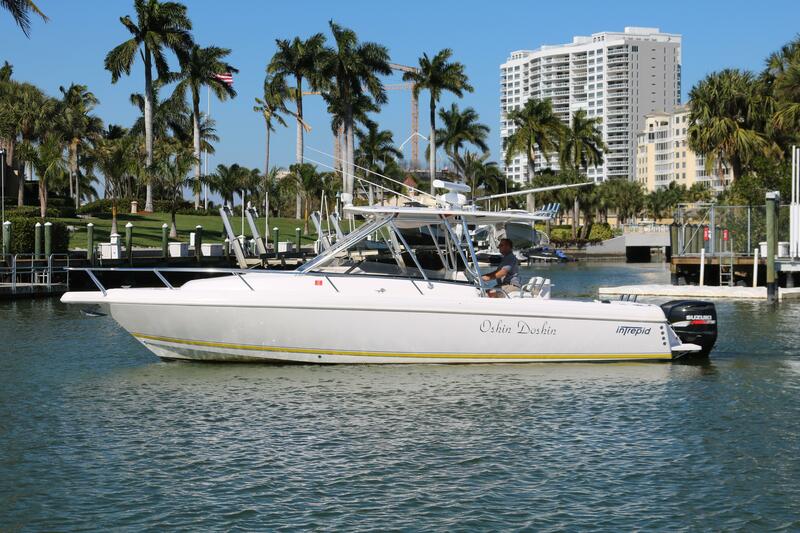 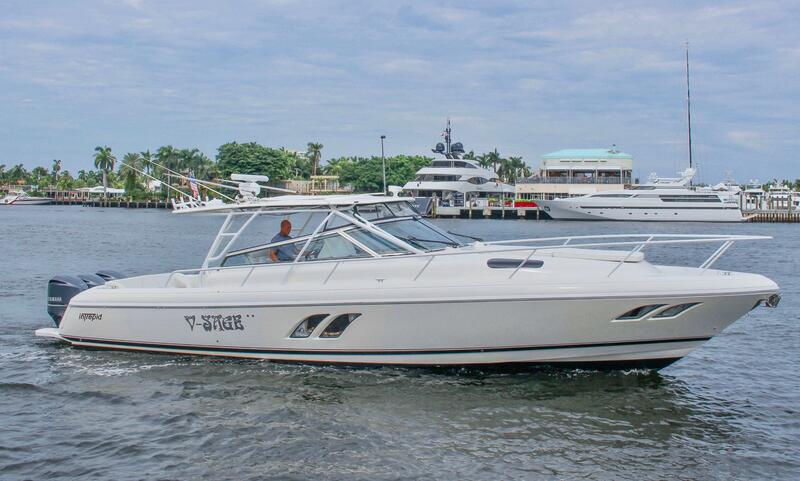 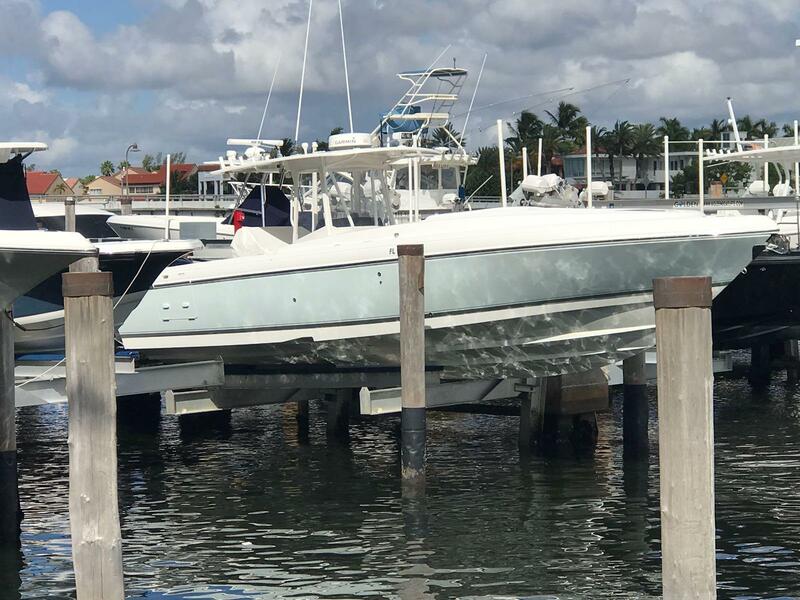 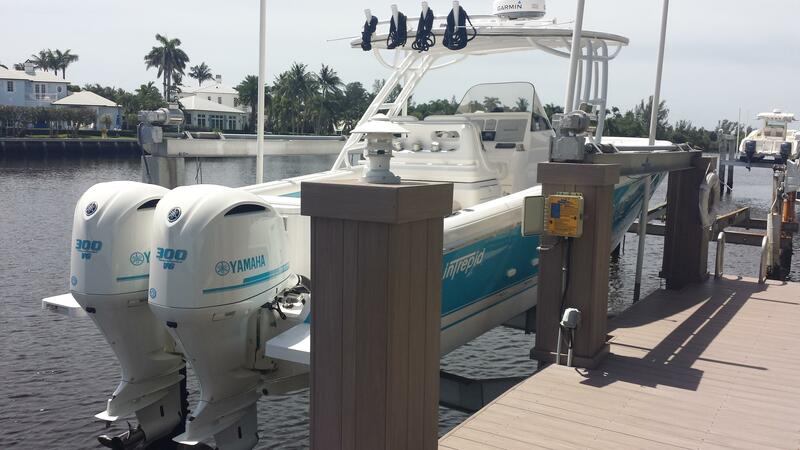 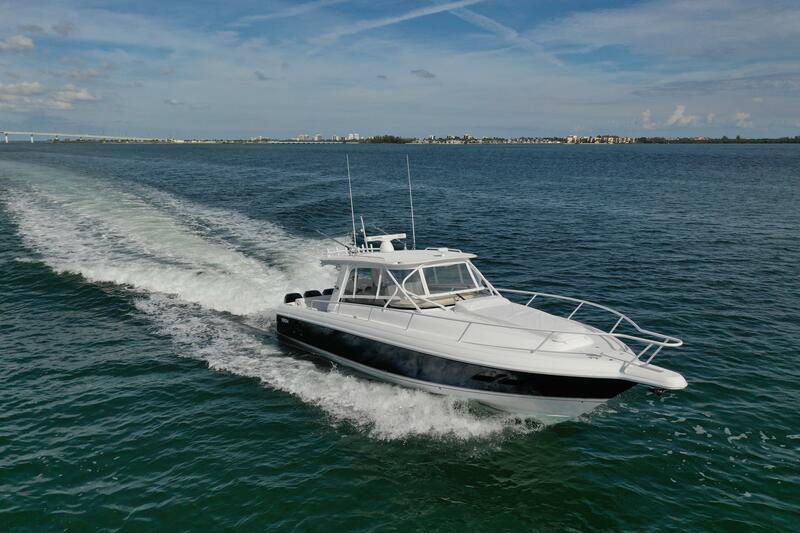 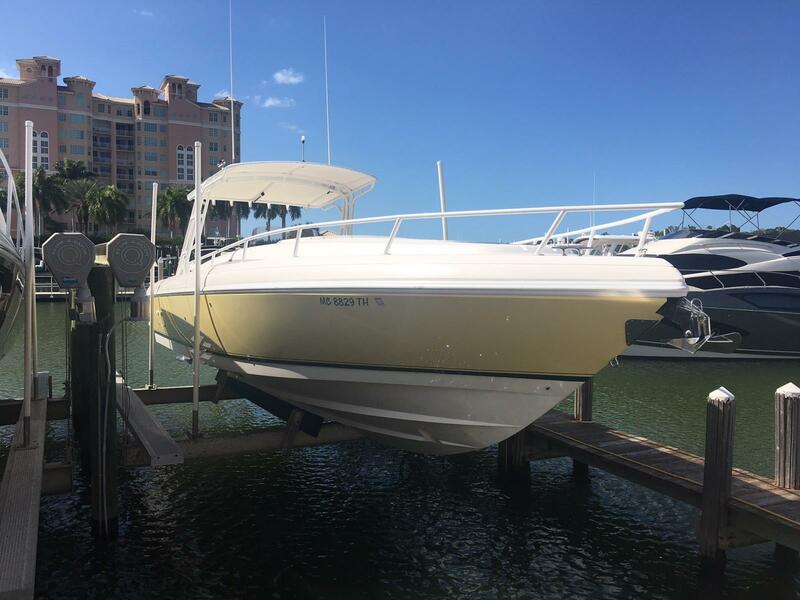 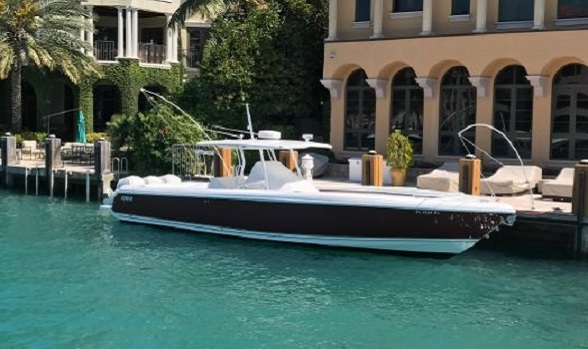 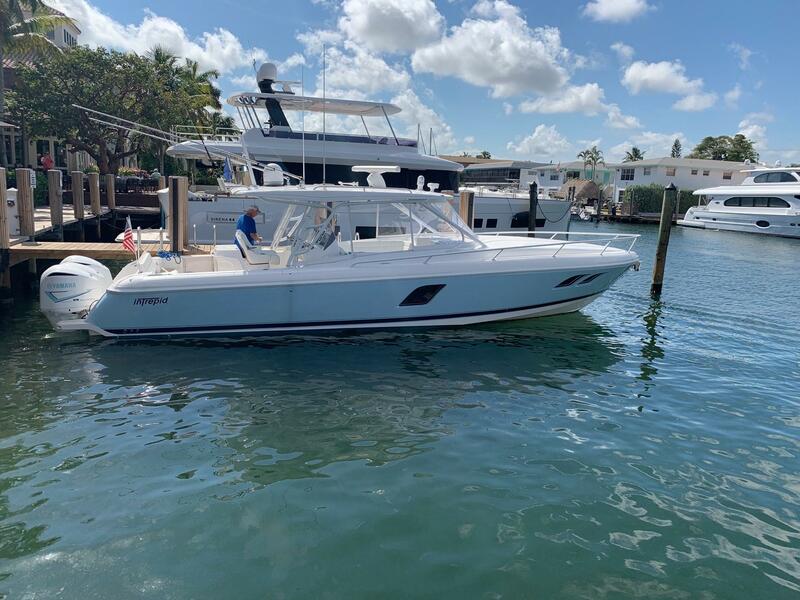 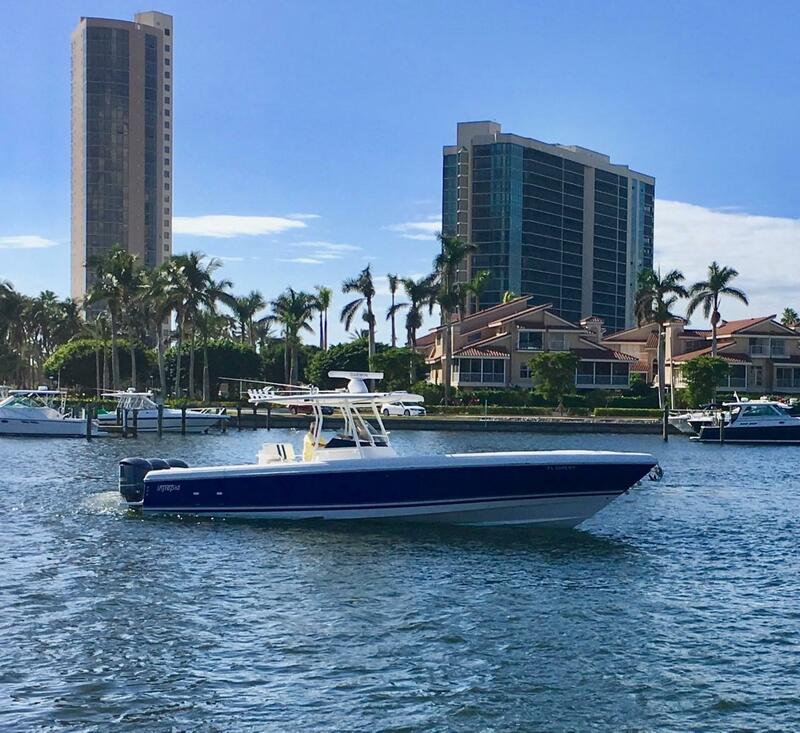 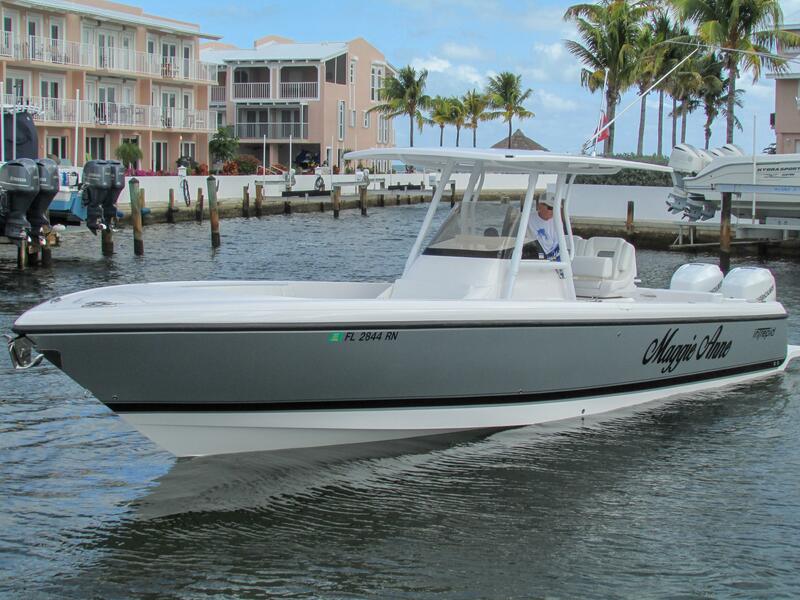 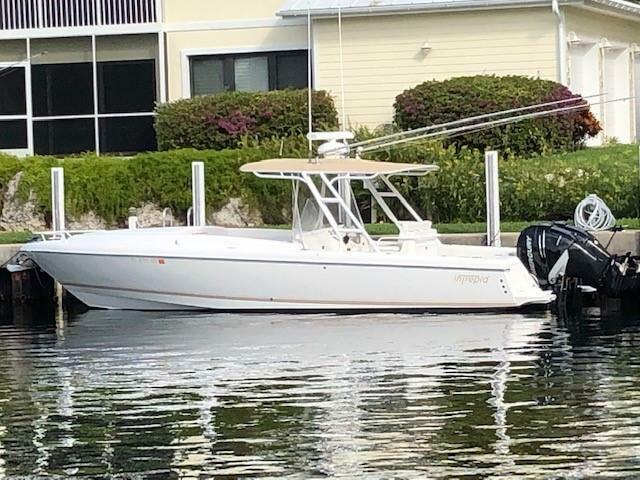 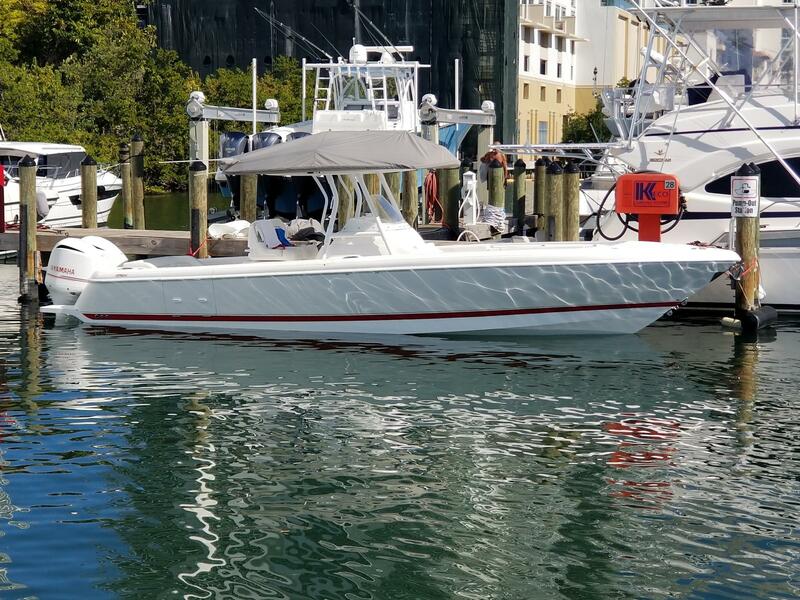 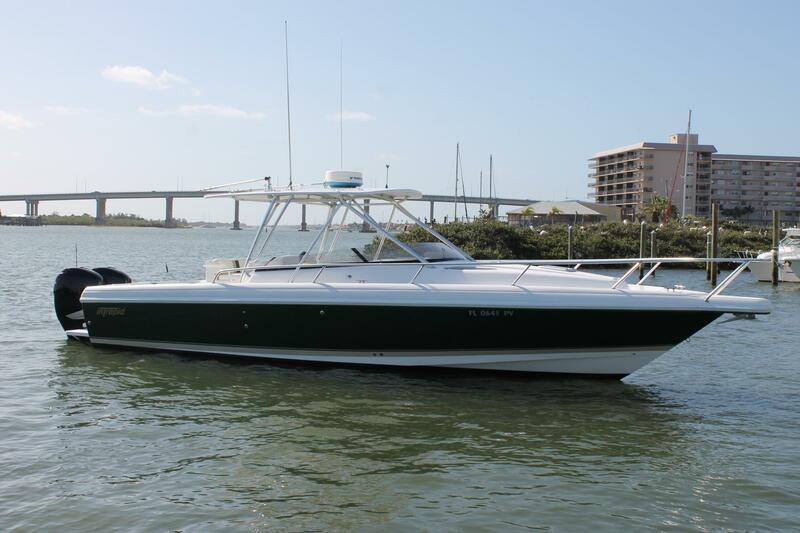 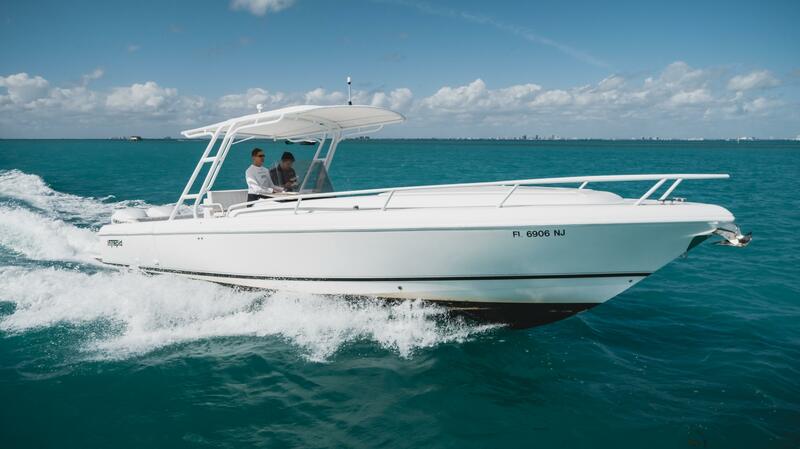 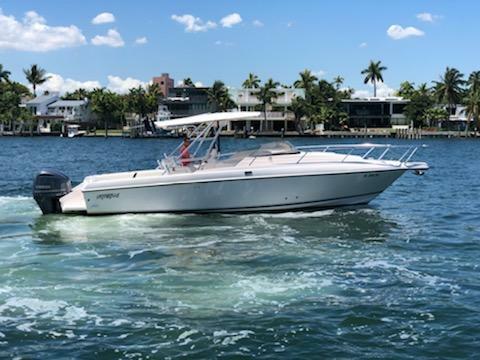 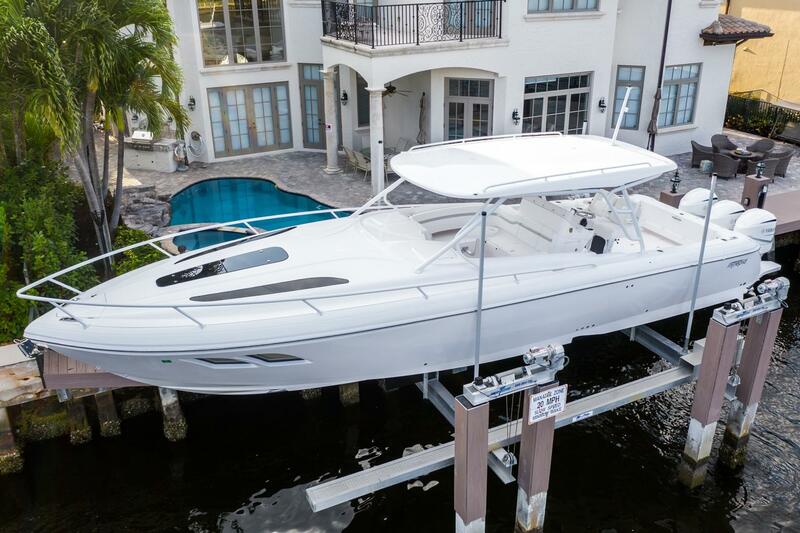 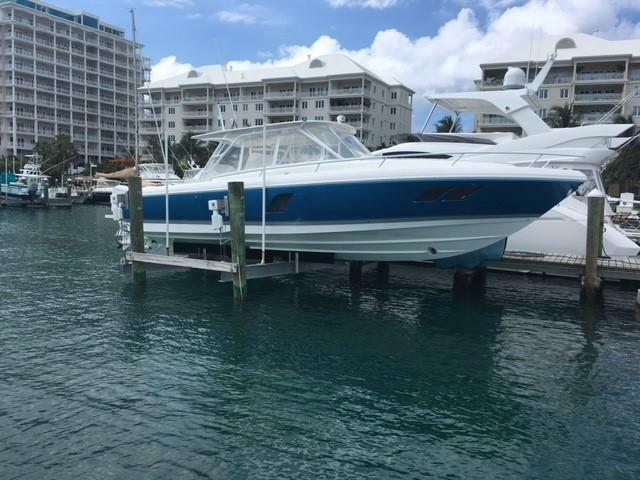 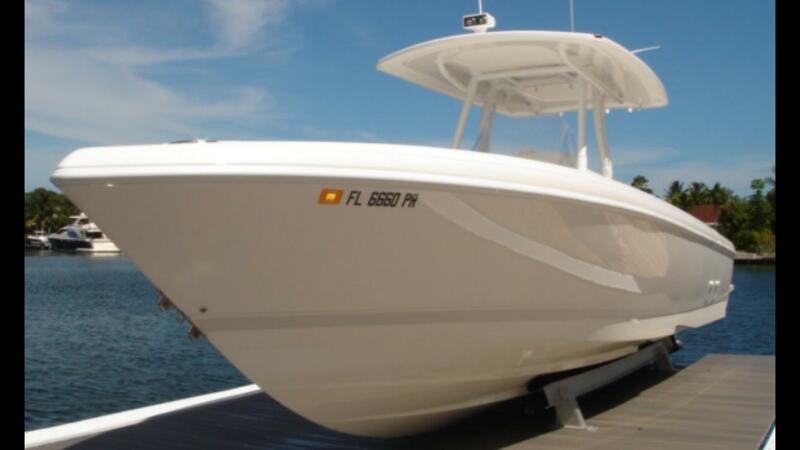 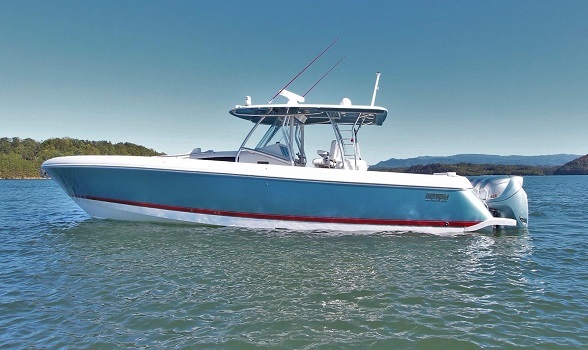 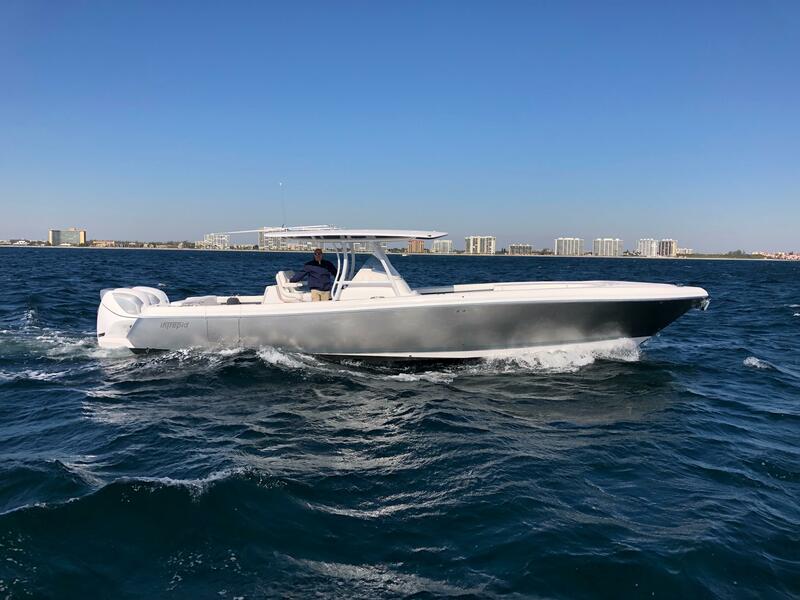 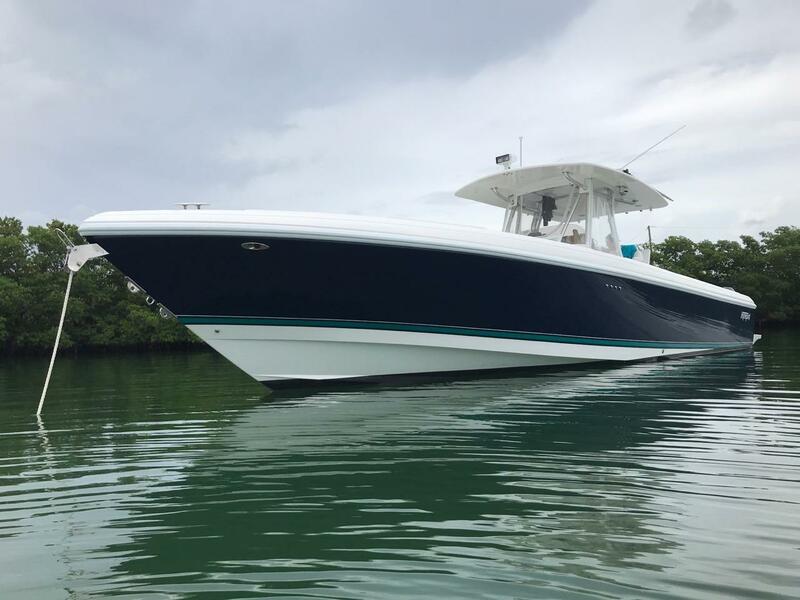 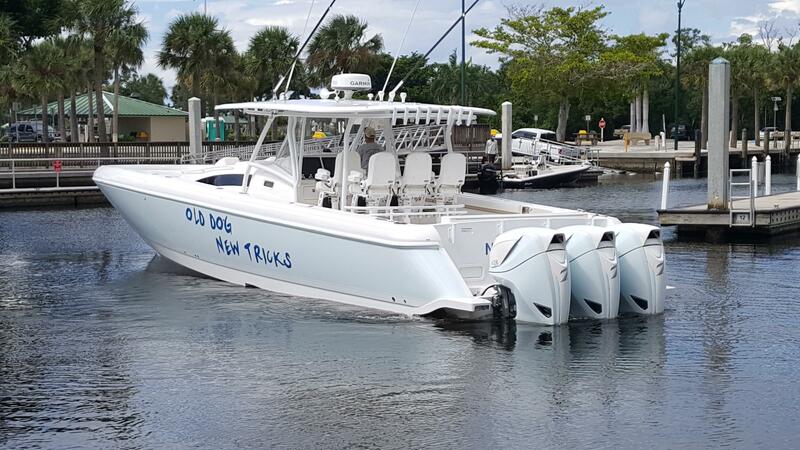 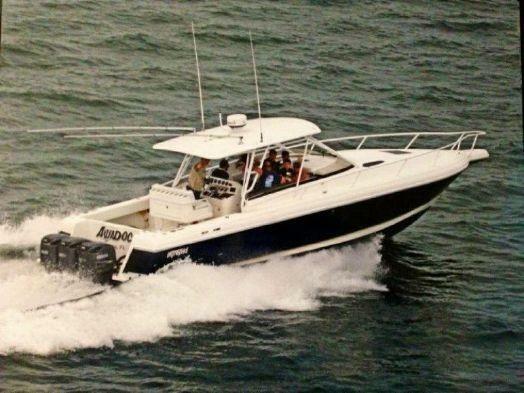 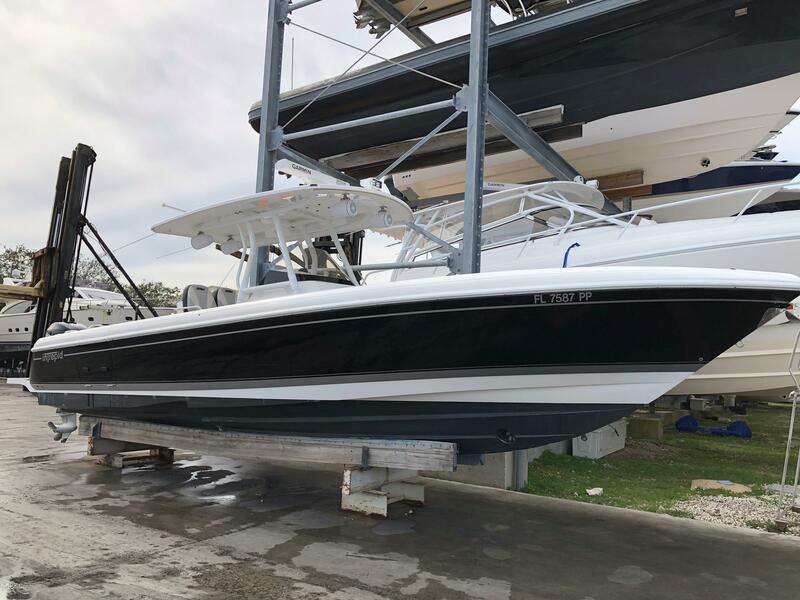 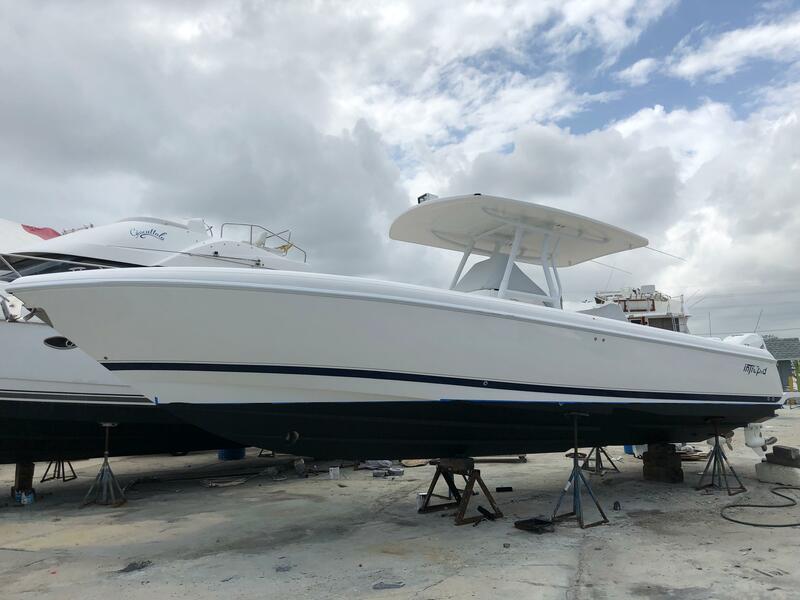 While browsing our MLS for pre-owned Intrepid boats for sale, if you see one that catches your eye, please call our outboard boat specialists at 561-295-8880 or email our Intrepid boat brokers using the email button regarding any MLS listed Intrepid. 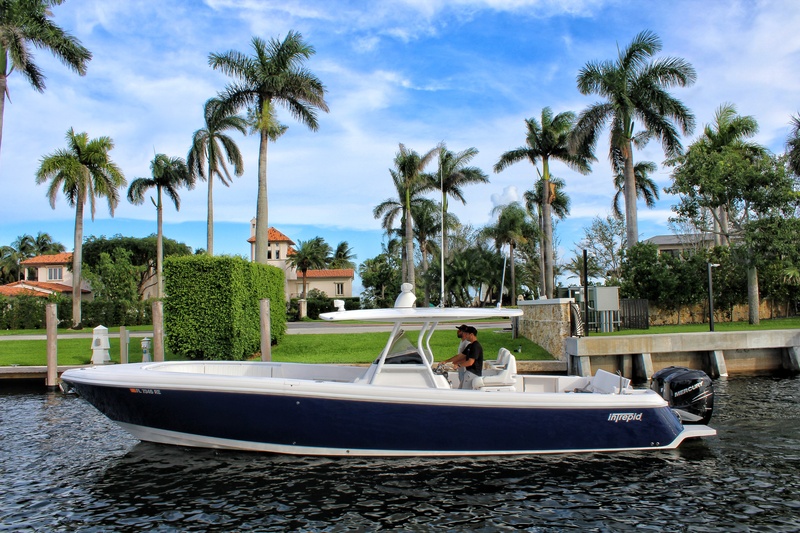 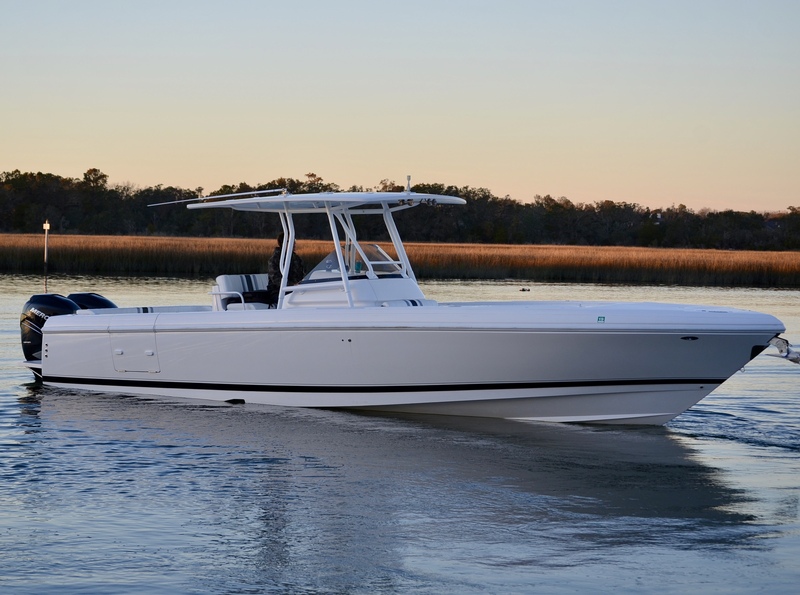 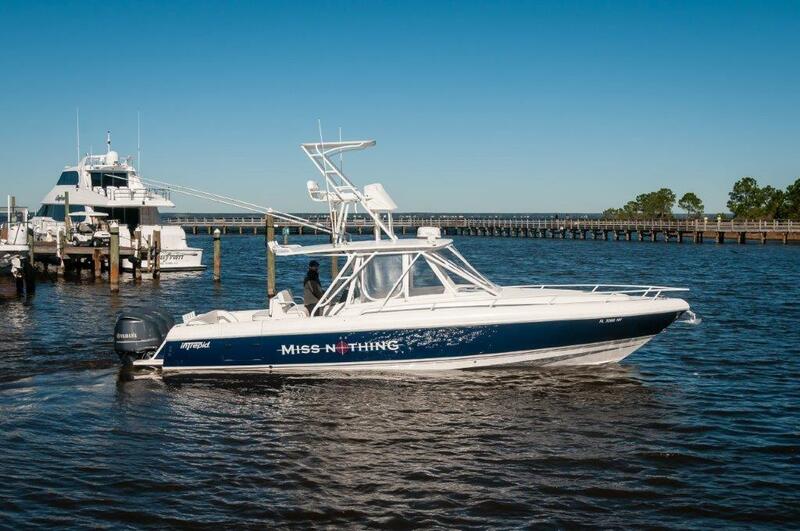 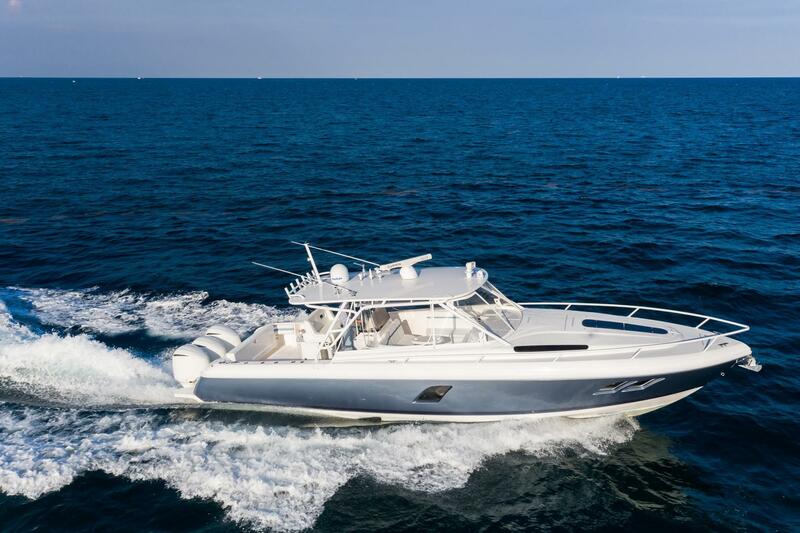 Allow us to do the leg work for you and find the perfect Intrepid boat for you because as the company says: no two Intrepid boats are alike. 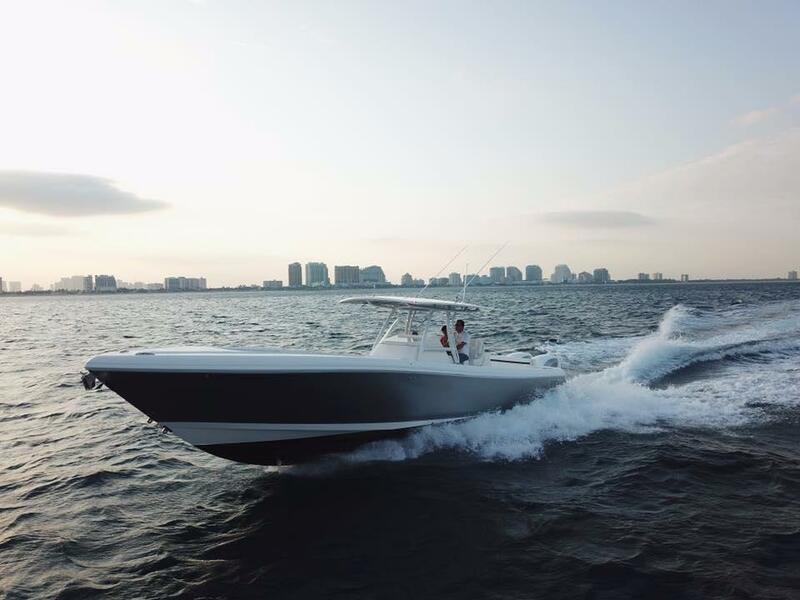 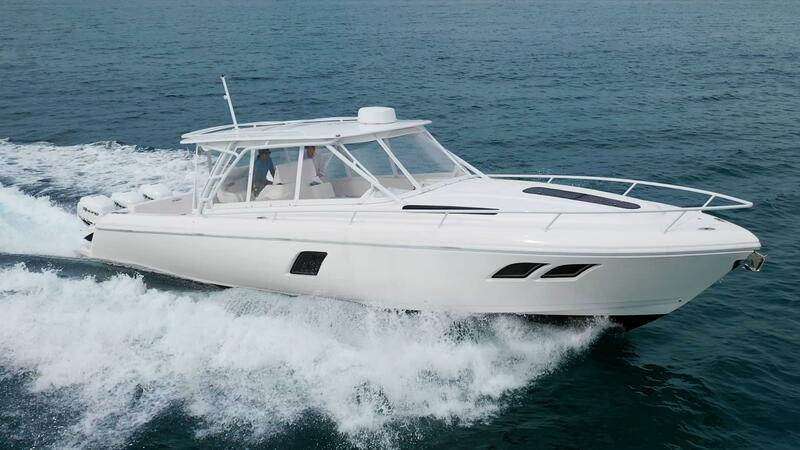 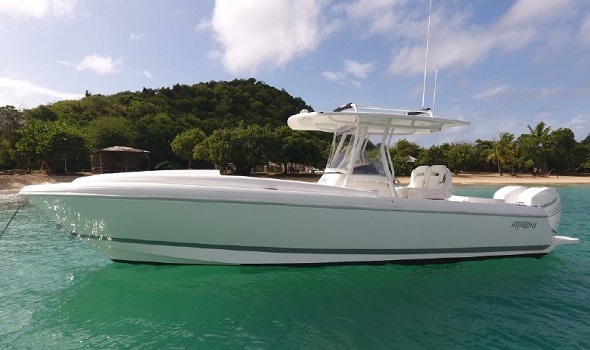 Intrepid Boats is a very well-known and popular manufacturer of performance and comfortable powerboats. 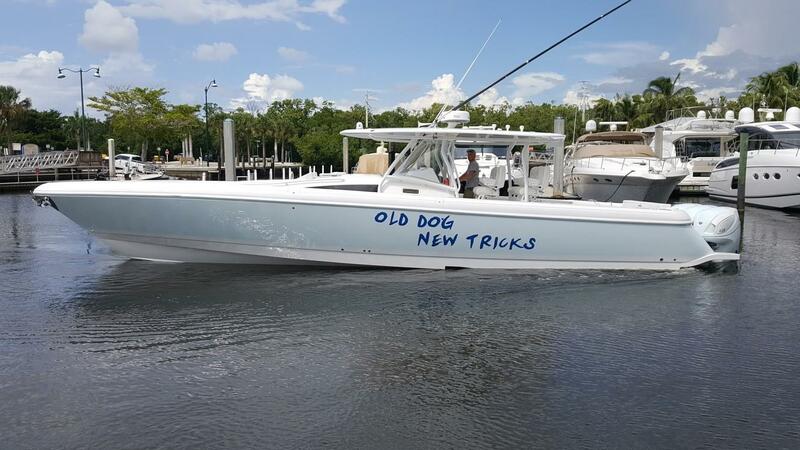 The company launched it's first boat, a 30 footer in 1983. 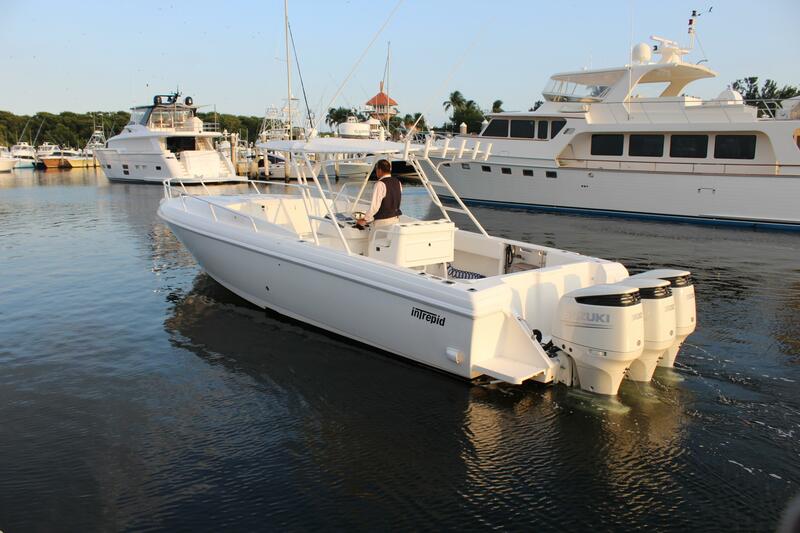 Intrepid made the first vacuum-bag infusion molding process which resulted in a lighter and stronger hull. 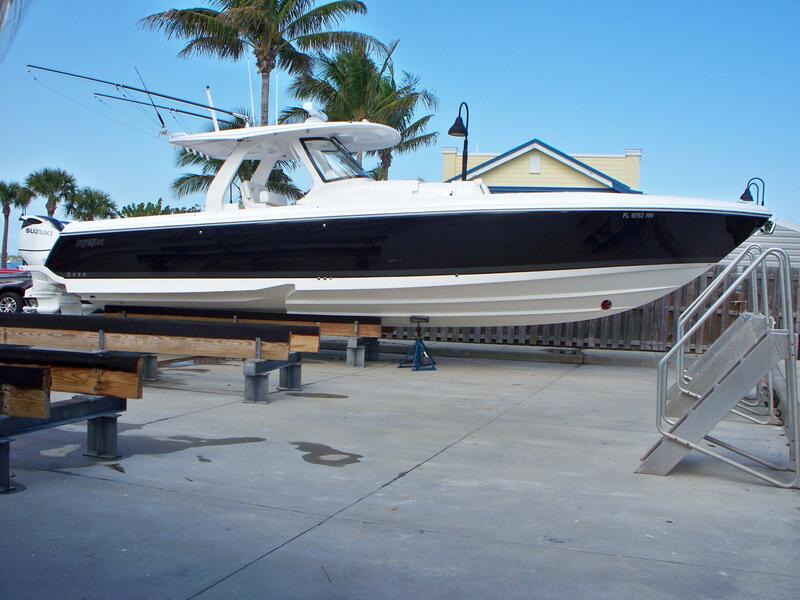 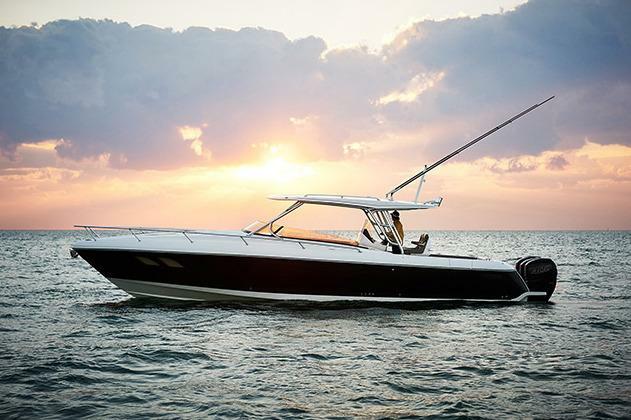 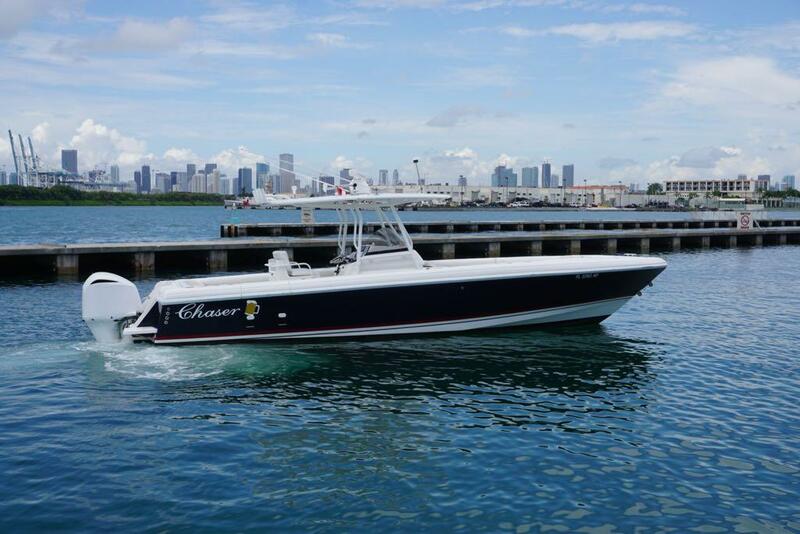 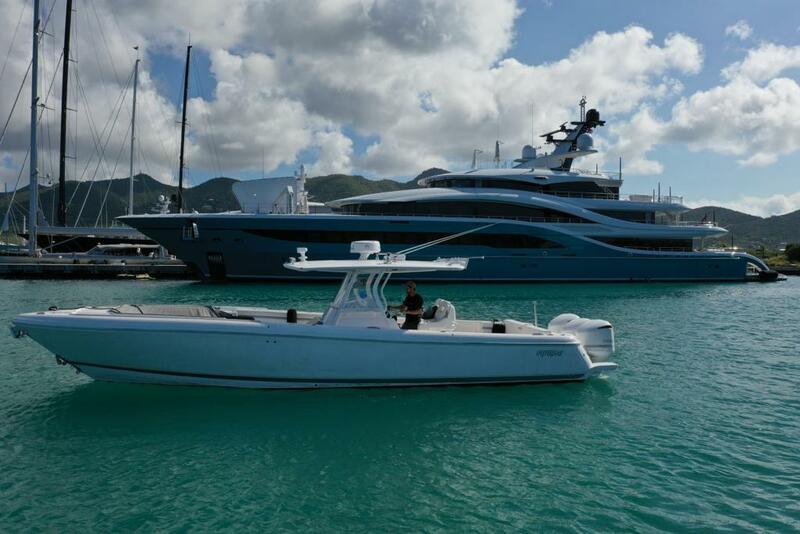 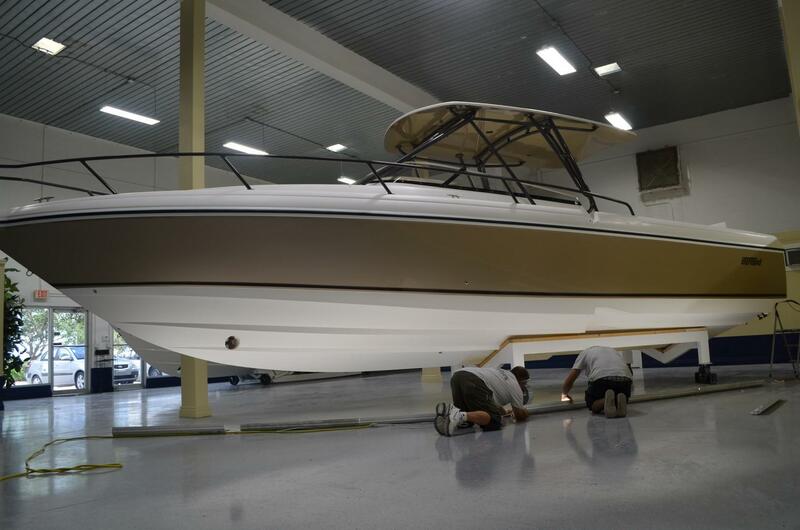 Every boat is built and customized one at a time and the company truly stands behind their boats.